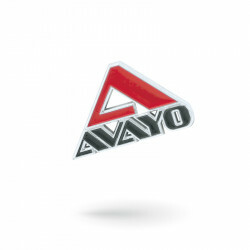 Logo projector keychains Prolight®, customization of this aluminium + BAS keychains by screen printing. 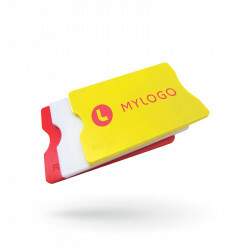 RFID-blocking sleeve made in HIPS, can be customized with any logo by screen printing. 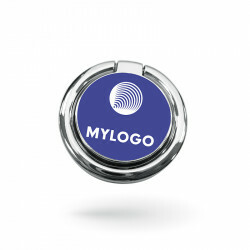 Plastic trolley token with clip system made in ABS - elegant design and can be customized with logo by printing. 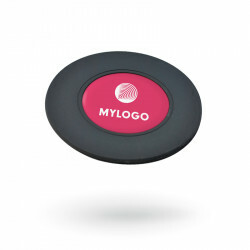 Custom and promotional web cam cover which includes one velvet screen cleaner in back side. 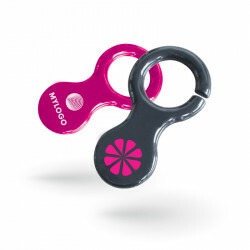 Customized phone holder, custom made customization with your original logo.